How to Downgrade Lenovo A6000 / A6000+ to KitKat 4.4.4 via TWRP - For some reasons some people who use Android phone intend to downgrade their phone to the bottom version. Lollipop may gives Android user many new features, but sometimes it gives your phone bugs if your Android phone isn't good yet to get it or sometimes you are just too hurry to update it while you don't understand its bugs. 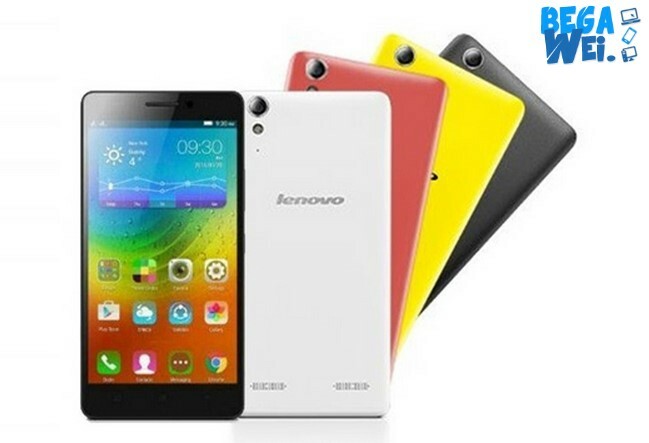 Regret perhaps is the most appropriate word that comes from our heart when we update lenovo a6000 or lenovo a6000 plus from kitkat to lollipop, because after we update it then its features go so slower than before. But according to our experience it is fair if it feels slow because Lenovo a6000 just has 1 GB RAM. One best way to don't get bugs from new update is don't try update your operating system while we don't even know about its bugs, we need to wait all the information from its official confirmation. In this article we are going to discuss about downgrade lenovo a6000 and how to downgrade lenovo a6000 from lollipop to kitkat. This article also related to a keyword downgrade lenovo a6000 plus lollipop to kitkat if your phone is lenovo a6000 with plus version. Download firmware KitKat Lenovo a6000, this file is so large (1 GB) you need to prepare more internet package to download it or you can use WiFi to download it. Booting process takes rather old about 5 - 1- minutes to go the homescreen, and when your lenovo a6000 is successfully downgraded your phone will return with KitKat OS. Belum ada tanggapan untuk "Downgrade Lenovo A6000 / A6000+ to KitKat via TWRP"